Our Board consists of three Independent Directors and four DHB-appointed Directors, one from each region: Northern, Midlands, Central and Southern. The Independent Directors are jointly appointed by shareholders on the recommendation of our Board and must not be a member, officer, employee or contractor of a DHB. The DHB-Directors on the other hand must be either DHB Chairs or Deputy Chairs and are directly appointed by DHBs in their region. The Chair is an Independent Director who is appointed by unanimous resolution of the NZHP Board. Northern region representative pending appointment. Peter was appointed NZHP Chair in February 2016. He is also Chairman of Foodstuffs North Island Limited. Peter has 20 years of experience working in a cooperative environment at Foodstuffs, owner of the PAK’nSAVE, New World and Four Square brands. Peter initially joined Foodstuffs as an owner operator in 1997 and is currently part-owner of a Pak'nSave supermarket on the Kapiti Coast where he remains active in the business as a director of that company. 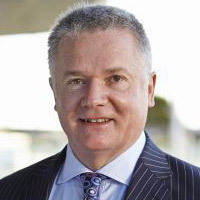 Prior to joining Foodstuffs, Peter worked in the primary sector for nearly 30 years with Wrightson where he worked in a variety of operational and executive roles. Terry is an Independent Director who is also the Chief Executive of the law firm Duncan Cotterill. He is an experienced finance executive with particular strengths in audit and evaluation of contracts and performance (value for money). Terry has a good understanding of the interface between the public and private sector, and how commercial transactions are established and evaluated. He brings an inquiring and independent mind to the board table. 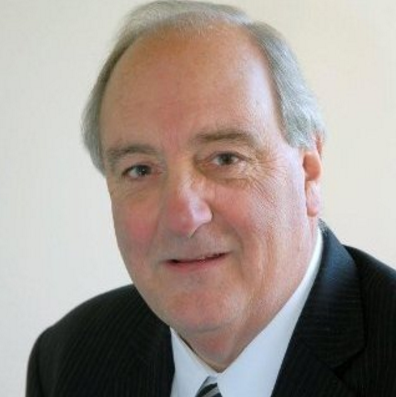 Terry is a seasoned executive with a background in the public and private sectors. Originally qualified as a chartered accountant, he started in public practice with Ernst & Young. He then joined the office of the Auditor General rising to Assistant Auditor-General working across all of Government, and in particular Treasury and State Services Commission. His work involved a number of in-depth investigations and performance audits of major transactions and contracts. Terry is Chair of NZ Health Partnerships’ Finance, Audit & Risk Committee. Pauline is the DHB Director for the Midlands Region. She was appointed jointly by Bay of Plenty, Lakes, Hauora Tairawhiti, Taranaki, and Waikato DHBs. Currently Chair of Taranaki DHB. Pauline was a partner with PwC for twenty years. Commercial experience includes Director of Landcorp Farming Limited and recently appointed to the Ngati Te Whiti Whenua Topu Trust. Kevin is the DHB Director for the Central Region. 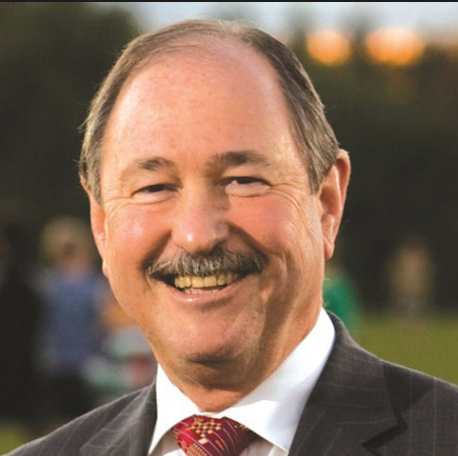 He was appointed jointly by Capital and Coast, Hawke’s Bay, Hutt Valley, MidCentral, Wairarapa and Whanganui DHBs. the Chair of Unison Network, which owns the electricity distribution networks in Hawke’s Bay, Taupo and Rotorua, and Director of the Hawke’s Bay Rugby Union. Kevin’s professional life has centred on the technology sector. 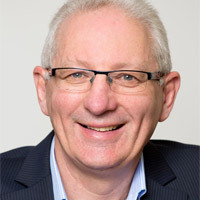 He founded the software company Information Management Services Ltd (IMS) in 1983, which provided payroll software to a large number of New Zealand and Pacific Islands customers. IMS was sold to MYOB in October 2015. Kevin is a Fellow of the New Zealand Institute of Management, (FNZIM); a Chartered Fellow of the New Zealand Institute of Directors, (CFInstD); and a member of the New Zealand Computer Society, (MNZCS). In the 2010 Queens Birthday honours list he received the New Zealand Order of Merit (MNZM), for services to Business and the Community. Ron is the DHB Director for the Southern Region. He was jointly appointed by Canterbury, Nelson Marlborough, South Canterbury, Southern and West Coast DHBs. He is also the Chair of South Canterbury DHB. Ron is a pharmacist by profession and has more than 40 years of experience as a frontline primary healthcare worker. Ron is also Chairman of the Aoraki MRI Charitable Trust and past International Director at Lions Clubs International. 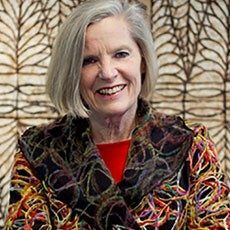 Professor Judy McGregor, CNZM, was appointed Chair of the Waitemata District Health Board in June 2018. She is Head of the School of Social Sciences and Public Policy at Auckland University of Technology, has a doctorate in political communication, and is a trained lawyer. She was New Zealand’s first Equal Employment Opportunities Commissioner with the New Zealand Human Rights Commission between 2002 and 2010. Judy is a former newspaper editor and has had previous governance roles in the media industry, in the tertiary sector and as a broadcasting regulator. 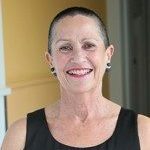 She is a former chair of the Palmerston North Enterprise Board and is currently patron of the Auckland Women’s Centre.